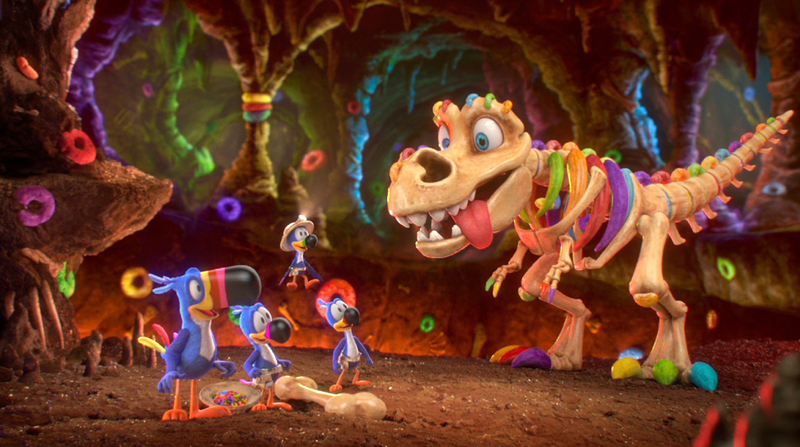 Kellogg's Froot Loops "Dino Dig," from the incredible team at Aardman Nathan Love. This was my first commercial premier! 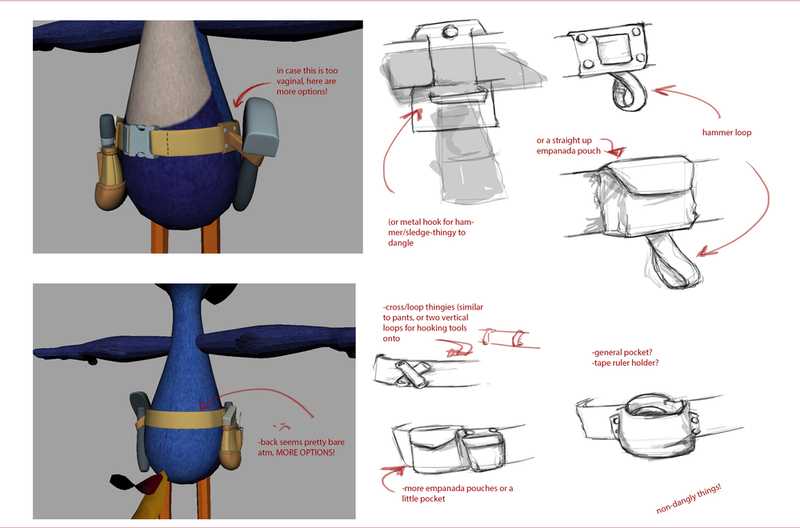 I helped with modeling and shading props. Working along side this team was wonderful! 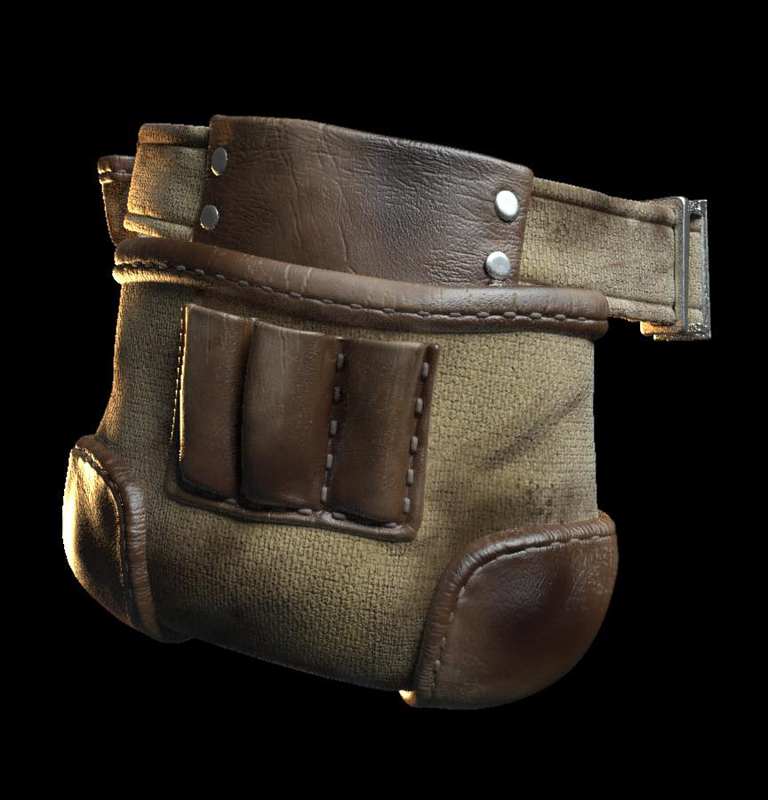 I specifically modeled, textured and shaded the nephew's props. 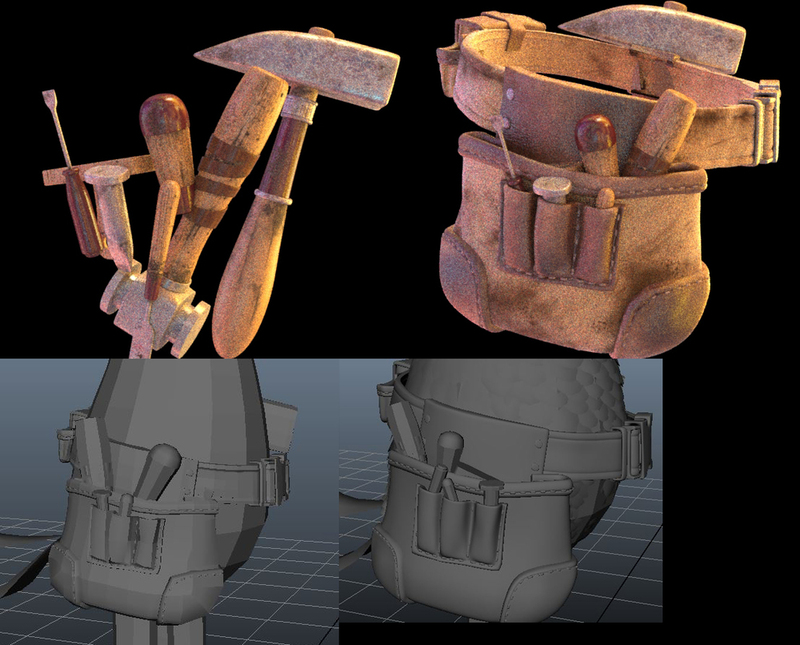 And also created texture maps for bones to match the bone textures created for the Villain Dinosaur. I also was responsible for matte paintings!